Islamic banking is doing well in the world but some of the potential opportunities and challenges should be taken up to make Islamic banking more user friendly in every segment of economy and society. There is need to make a clear and transparent system of general Islamic banking which should concern to all sectors of society and economy in order to address the challenges and threats of the future needs of the economy. Islamic banking has been facing so many challenges since its origin. 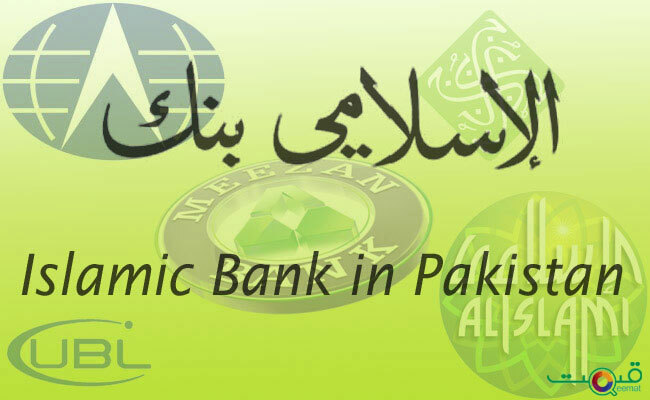 Islamic banking has been in transition and development phase in different countries for the last three decades. According to (Khalaf), Islamic banking industries have always suffered with the issue of different opinions of Islamic scholars. Suppose a product or practice may be accepted to one scholar, could be considered un-Islamic by another scholar. financial products. But they remain a voluntary body and they are not supposed to strictly impose these rules on these organizations. Due to this some banks are ignoring the decisions of the board. It is true that Islamic banking is facing the difficulties of lack of authentication of decisions because there is no unity in the Muslim community since they have different beliefs and there remains the possibility that some decisions may not be acceptable to the other part of the community. However for moving forward we have to find some ways. In addition to this there is a serious shortage of scholars and qualified managers In Islamic banking. Unfortunately the managers are not well trained in the use of Islamic financial practices (Iqbal, Ahmad and Khan,). Islamic banking in Muslim countries and rest of the world leaving aside Malaysia is facing the problem of legal system because Islamic banking is not yet proper regulated, due to this there always remain a tension between Islamic banking and regulators (Karbhari, Naser and Shahin, ). Further Islamic banking is also facing the challenge of the new mode of conventional banking in opening of Islamic banking windows. It can improve the services of Islamic banking but there is a need that Islamic scholar to work hard to maintain the priority of Islamic Sharia law (Iqbal). The main hypothesis presented in favor of Islamic Banking is that Muslim population wants to spend their lives according to their faith. 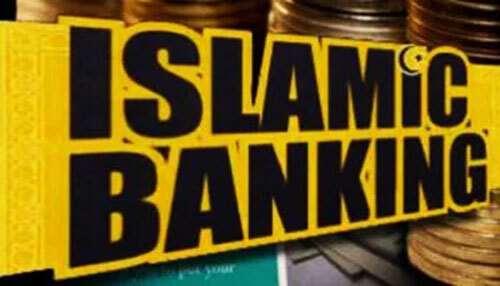 According to Islamic teaching, interest is strongly prohibited in Islam and they want to take banking services such as saving accounts, current accounts, home finances, insurance and loan according to Islamic Sharia. Since in most of the countries their banking and financial rules are most in favor of conventional banking system hence due to this Islamic banking is facing some difficulties in the way of its progress. In other word these problems are great challenges for Islamic banking. If they are resolved than Islamic banking can develop in short period of time. 1. Is Islamic banking sector has a potential for product development? Whether Islamic Banking is in a position to satisfy its customers? 2. Is Islamic banking has a potential to perform active role in the Financial Market and its growth in market development? 3. 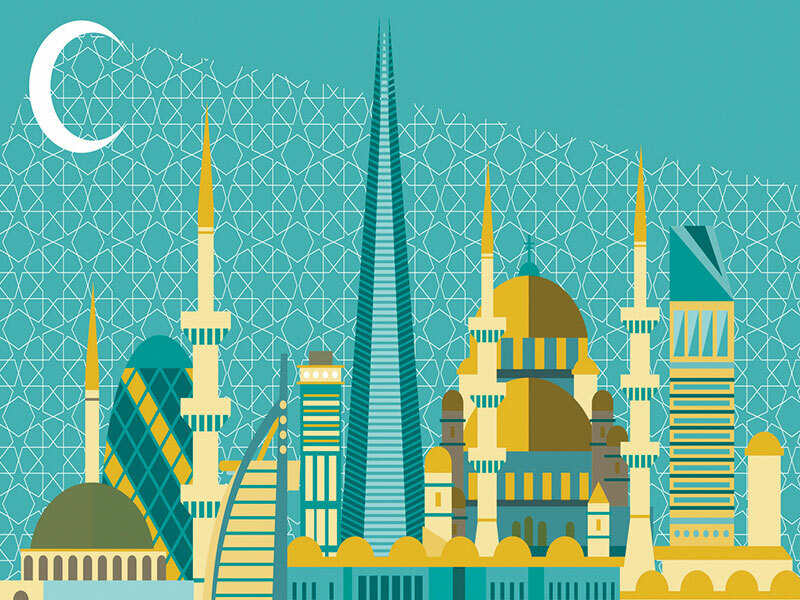 Do Islamic banking is able to enhance the investment opportunities in the country and whether it can play prominent role for the country’s economy? 4. Is there any effect of the any country’s environment (political, social and geographical) for growth and development of Islamic banking? 5. Is Islamic banking has proper regulatory and institutional framework in the jurisdiction where it is working? 6. Whether Islamic banking has any problem in any country in respect of supervision and scholarly committees? 7. Whether Islamic banking is full informative to its customers or facing any difficulty in its marketing? Globalization?Unfortunately we have no cogent answers for the above questions. This requires immense research which cannot be done by the degree holders coming out of Madrasahs and Universities. For this a joint effort is required from the Bankers having full knowledge of conventional and Islamic Banking, legal experts, Sharia Advisors and Market practitioners. This combination on joint basis can come up with the required answers.